It’s used by over 1 billion people, so how can your business put it to good use? 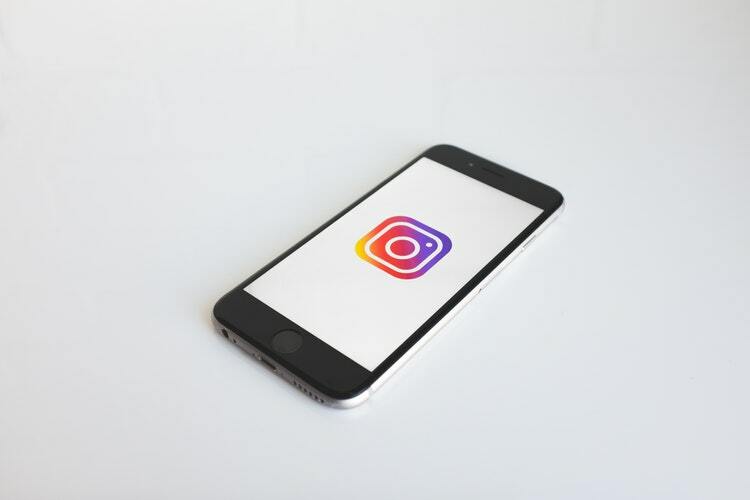 There’s no doubt that social media is key to business success, and Instagram is one of the most popular platforms out there for small businesses looking to get their voices heard. However, knowing where to start when it comes to using Instagram for your business can be overwhelming. From curating the right shots and caption to fashioning the ideal posting schedule, there’s a lot more to Instagram than just posting a picture and hoping people take notice. So with the arrival of a new year, we’ve put together this guide on how you can build up your brand effectively on Instagram in 2019. Half the battle to creating Instagram posts is coming up with what you want to post. It’s all too easy to constantly post the same kind of content over and over again, but this is also a sure-fire way to make your audience lose interest. Instead, come up with a few key categories of posts which suit your business. This may be a mixture of testimonials, visual posters, in-house updates, product focuses and reposted content from other names in your industry (with credits given of course.) Think about what kind of content works best or your business. If you’re a florist, people will be expecting lots of colourful, attractive arrangements on your feed. If you’re an accounting firm, people are probably more likely to seek out your profile for statistics, testimonials and in-house updates. Once you have your categories, you can determine what weighting you give each of them. Perhaps you’ll put out posters once a day, while product-focused posts will be reserved for once a week. Hashtags remain one of – if not the most – important tool on Instagram for businesses. Adding a long list of relevant hashtags to your posts means that likeminded users will be able to seek out your content more easily and get engaged with your brand. For maximum effect, you’ll need to be smart about the hashtags you choose. Let’s take a florist as an example again. If your posts include hashtags such as ‘#pretty’, ‘#colourful’ and ‘#nature’, you’ll get a lot of people seeing your image but they won’t necessarily be people who are interested in your business. Hashtags such as ‘#ukflorist’, ‘#floralarrangements’ and ‘#weddingflowers’ may not get as many views, but they’re far more likely to reach people who are actually interested in your business. Savvy businesses have already worked out that it’s best to add your hashtags as the first comment in your post. That way, you’re not distracting customers from your actual caption. If you already have one successful social media platform, use it to bring people to your Instagram. A simple Facebook or Twitter post informing your customers that they can see more great content from you on Instagram could be enough to significantly increase your loyal Insta-following. Likewise, once you’ve succeeded in building your Instagram audience, you can then point people in the direction of your other social accounts. Because, while Instagram lends itself more to immediate engagement, sites like Pinterest build engagement over time. Utilising both of these visual platforms can help you see more long-term benefits from your efforts. Curating your business’s social media can be a time-consuming task, so why not seek out support from experts in the field? Clear Editorial are masters of content marketing, helping you make the most of your online reputation. Get in touch today by clicking here and see what we can do for you.